Sale prices already marked. No coupons needed. 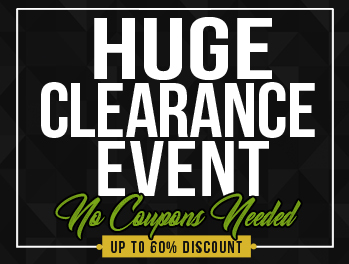 No additional coupons can be applied to clearance items. Drastically reduced prices! New backdrops added daily so you always get the freshest, most up to date selection. Same incredible quality at a price that simply cannot be ignored. Smile, stock up on your favorite drops and feel good knowing you're saving big! 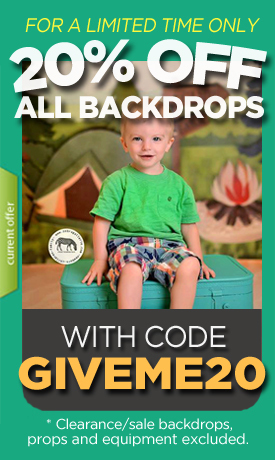 Some clearance sale backdrops may include minor flaws such as scuff marks, ink drops, printer lines, off-color, incorrect size, etc. Check item description for further details about flaws that may be included in that particular backdrop.